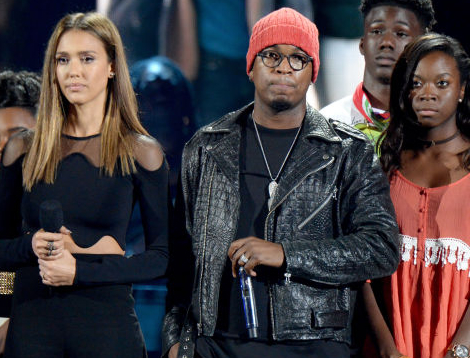 Jessica Alba and Ne-Yo used the stage at the Teen Choice Awards to plead for tighter gun control and an end to gun violence. 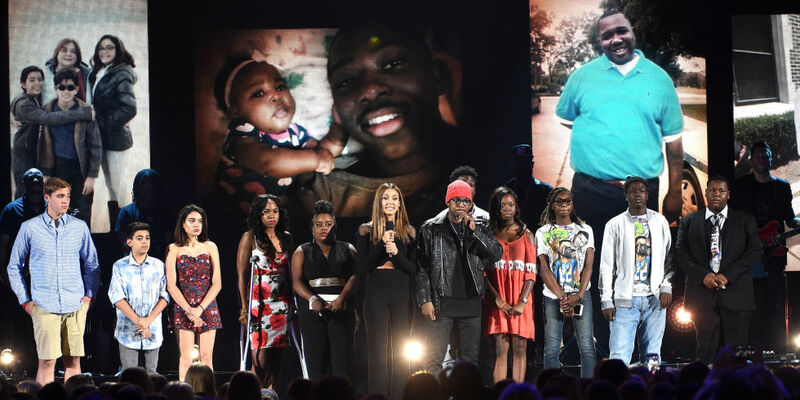 At Sunday’s ceremony, the actress took to the stage alongside a number of teens whose families have been affected by attacks in the likes of Baton Rouge, Sandy Hook and Orlando. Each person then announced their name and that of the family member who was killed by gun violence. “We need to come together as one. We have to do better,” added Ne-Yo. They also encouraged viewers to take pictures of the teens on stage with the hashtag#StopTheViolence.